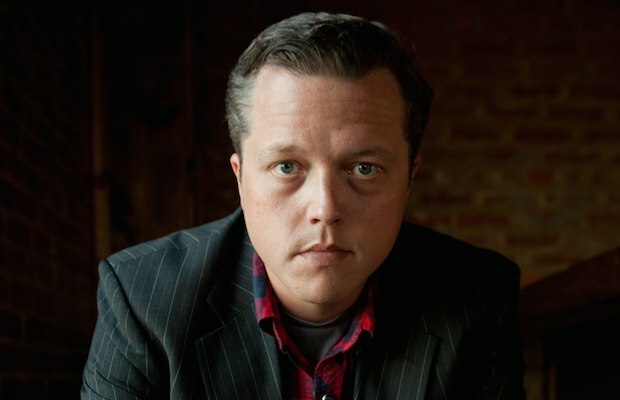 Jason Isbell‘s four-night stand at The Ryman, which kicks off tonight, Oct. 23 and conduces Monday, might have sold out in record time, but fans without tickets in Nashville and beyond should be excited to learn about this very special, just-announced opportunity to stream two of the shows. In partnership with TourGigs, The Ryman and Isbell have announced that Sunday’s show (including openers Hurray for the Riff Raff) and Monday’s show (Isbell only) will be broadcast live and in HD at tourgigs.com. While there is a price tag ($12.99 a piece, or $19.99 for both, including 24 hour replay), it clocks in at considerably less than a ticket (and hey, if your home theater is dope, it might almost feel like the real thing). And don’t think The Ryman is just throwing a camera on a poll; the whole affair will be directed by acclaimed rock photographer Danny Clinch, which, in of itself, is major news. In addition to streaming the shows, fans can enter to win a chance to see Jason this fall right here, and Isbell will be answering questions all weekend long from The Ryman’s Twitter using the hashtag #askjason.